Maria has 15 years of experience in the fiduciary industry and serves as a director on the board of several client companies. 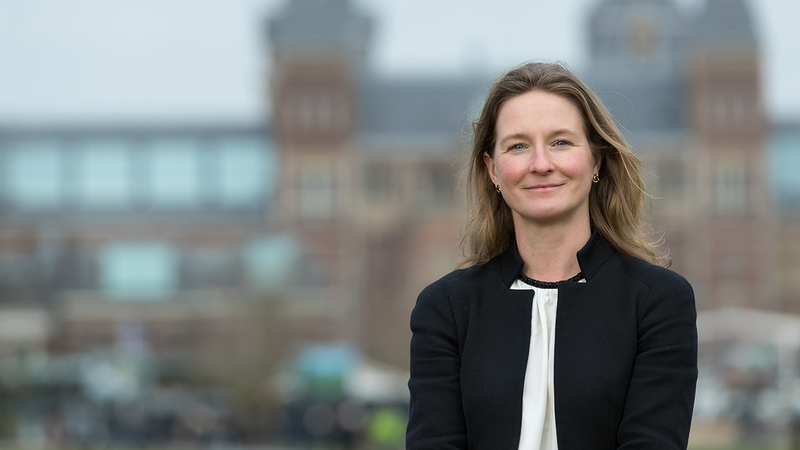 She provides fiduciary services to a wide range of entities domiciled in the Netherlands including investment funds, holding companies and structured finance vehicles. Dutch, English, Portuguese and Spanish. Previously, Maria worked with various other fiduciary service providers and served as a director on the board of several client companies. University of Leiden, Netherlands, Dutch Civil Law, 2000.